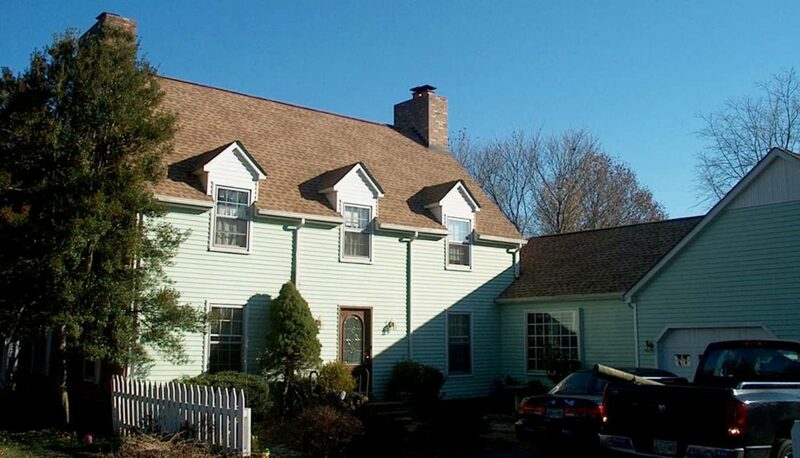 Is your roof doing its job of protecting and preserving your home? Over time, your roof can experience profound sun, rain, ice, wind and storm damage, which can leave you with serious interior and exterior water damage. When was the last time you had your roof professionally inspected? Our expert roofers offer free inspections and can give you a thorough and detailed report on the condition of your roof. Whether you need small repairs, shingle replacements, new flashing, or an entirely new roof, you can count on L & L Contractors to get the job done properly, in a timely manner, and with the level of expertise you expect from seasoned professionals. Why Choose L & L Contractors? 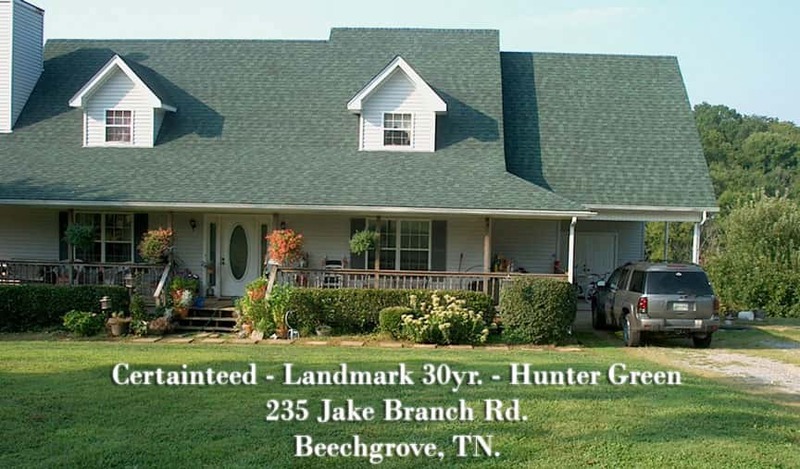 Our reputation precedes us in and around the Murfreesboro area. Not only do we do high-quality work using trained and knowledgeable people and the industry’s best materials, but we also make sure not to leave behind any trace of our presence on your property when our work is complete. Here at L & L Contractors, we pride ourselves on honesty and integrity. We don’t take shortcuts, and no matter how big or small the job, we bring our best work and our best practices. 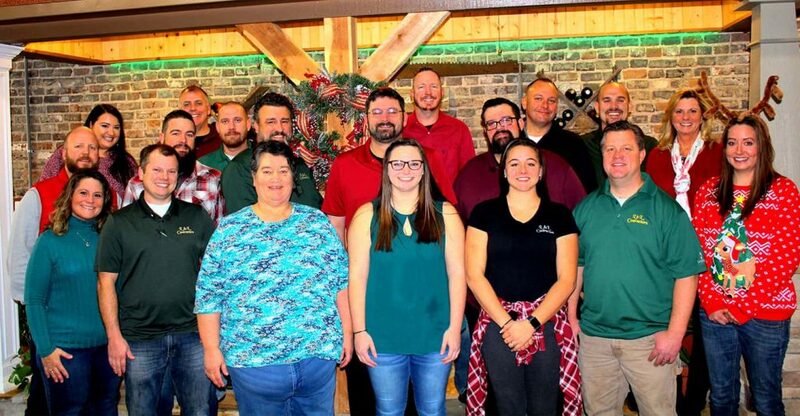 You can count on us to offer excellent customer service and project management, and to deliver a finished product that exceeds your expectations. Those of us in Middle Tennessee are no strangers to catastrophic weather. Tornadoes, flooding, hailstorms, and straight-line winds have resulted in plenty of frantic calls for residential roof repairs over the years. Though some storm damage is apparent, most homeowners aren’t able to see the full extent of their roof damage from the ground. If your home has seen its share of harsh weather, make sure your interior and exterior are still adequately protected by scheduling a free roof inspection and evaluation with an L & L professional. 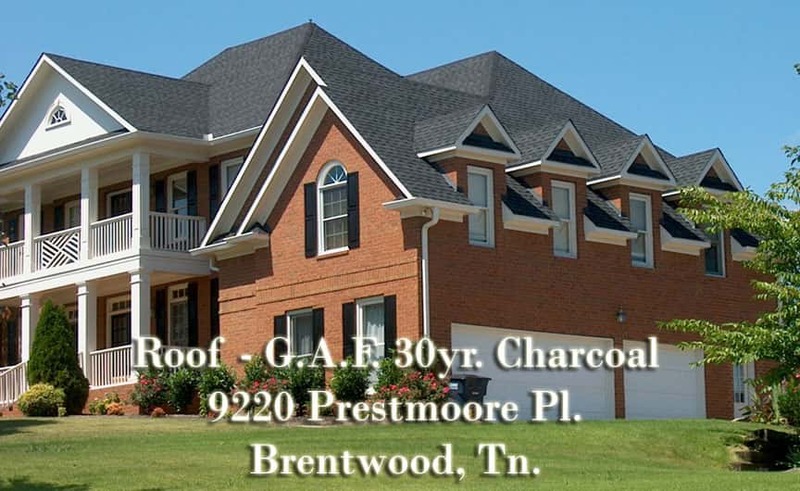 If you live in the Nashville area and your roof was damaged as the result of a storm, the good news is that you may not have to pay out-of-pocket for the repair or replacement of your roof. We have HAAG-certified in-house inspectors that can provide accurate, thorough and trustworthy roof inspections that offer insurance companies the credibility they need. Our inspectors are well-versed in insurance language, and can help make the entire process as easy for you (the homeowner) as possible. Whether your roof is in need of preventative maintenance, small repairs, or an entirely new installation, you can count on the professionals at L & L Contractors. Don’t wait – call L & L Contractors today at (615) 617-3189 to schedule a free roofing inspection! We know the ins and outs of commercial roofing requirements, too. Consider us your complete roofing resource.